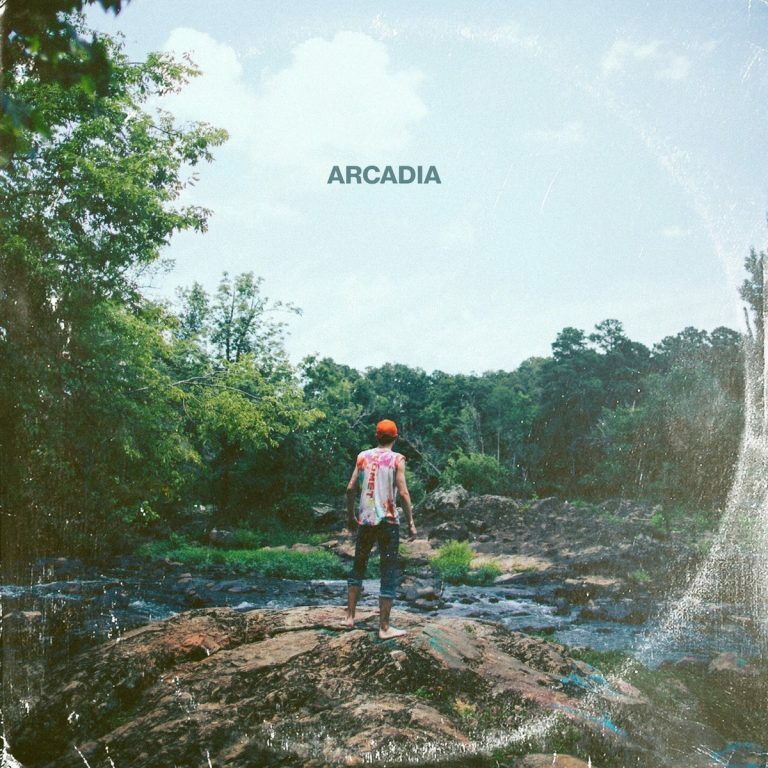 North Carolina’s Yahweh is here with his album “Arcadia”. And sheesh, this is an album I didn’t know I needed. I’m big on honest lyricism.